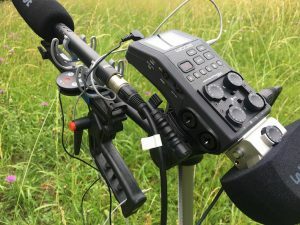 Alongside our many TV and Film productions in the music world, our subdivision works in many different areas, one of those being the production of many successful audiobooks. 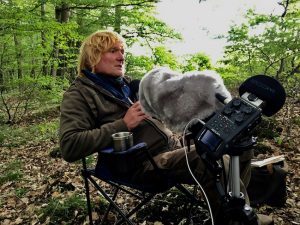 A few years ago, we began working with the very famous German wildlife documentary and filmmaker Andreas Kieling on the release of his “Auf Spurensuche” audiobook. 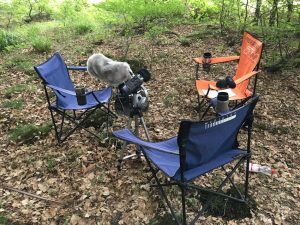 We’re currently on sight in the wilderness with Andreas working on his latest production. We will have more news and release dates to follow.